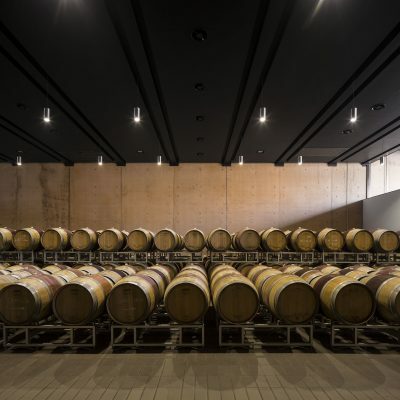 The cellar is for the winemaker the place where to hear the wine grow, where it is followed with dedication: a place of worship.Giovanni Bulgari wanted the cellar of Podernuovo as part of the environment and as a harmoniously part of the landscape. 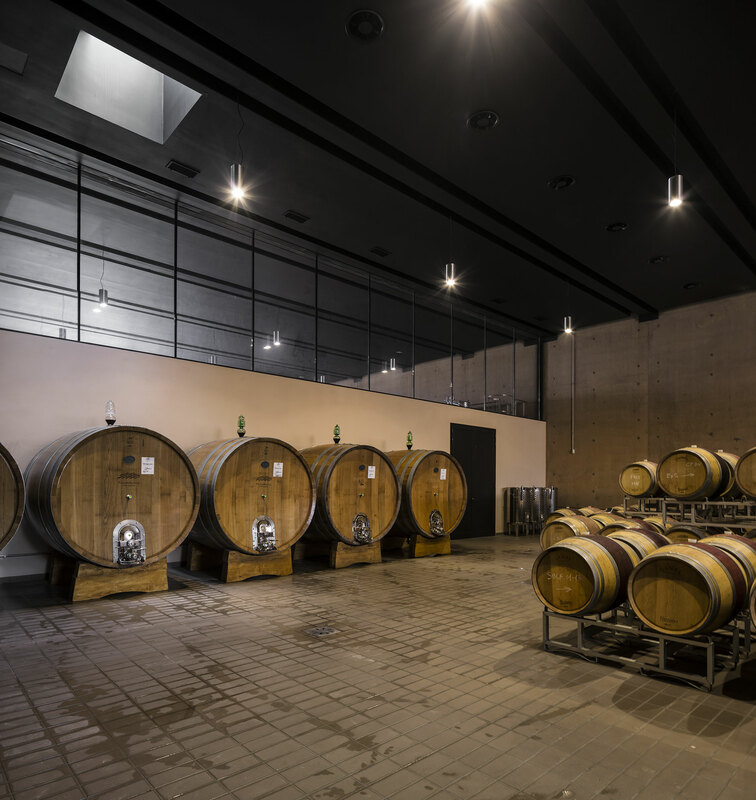 You can have access to all production premises through a long corridor, from the vinification, maceration, aging of the wines to all agricultural activities. 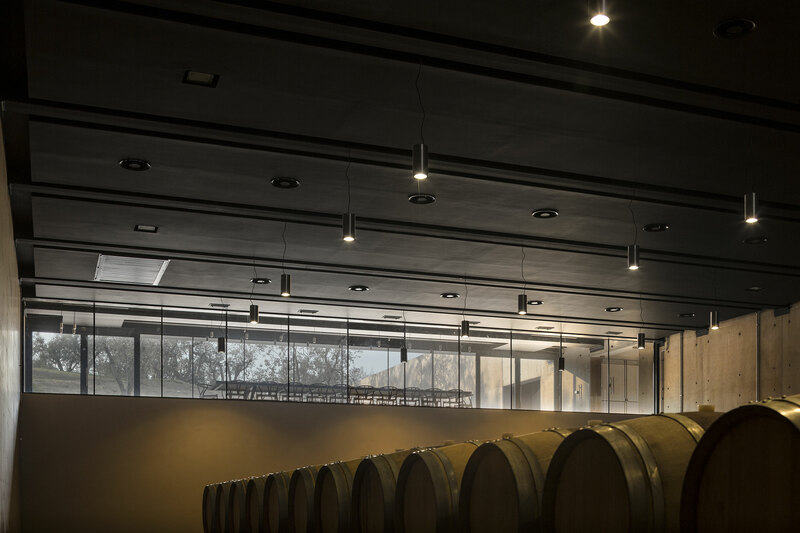 The tasting room, with its incomparable view on the entire valley, allows to complete the experience. 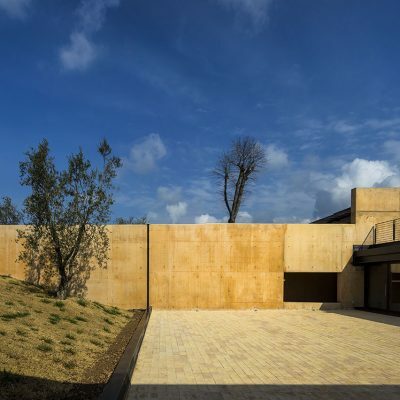 Gardens and terraces surround and complete the wine cellar which was conceived by Alvisi Kirimoto & Partners. 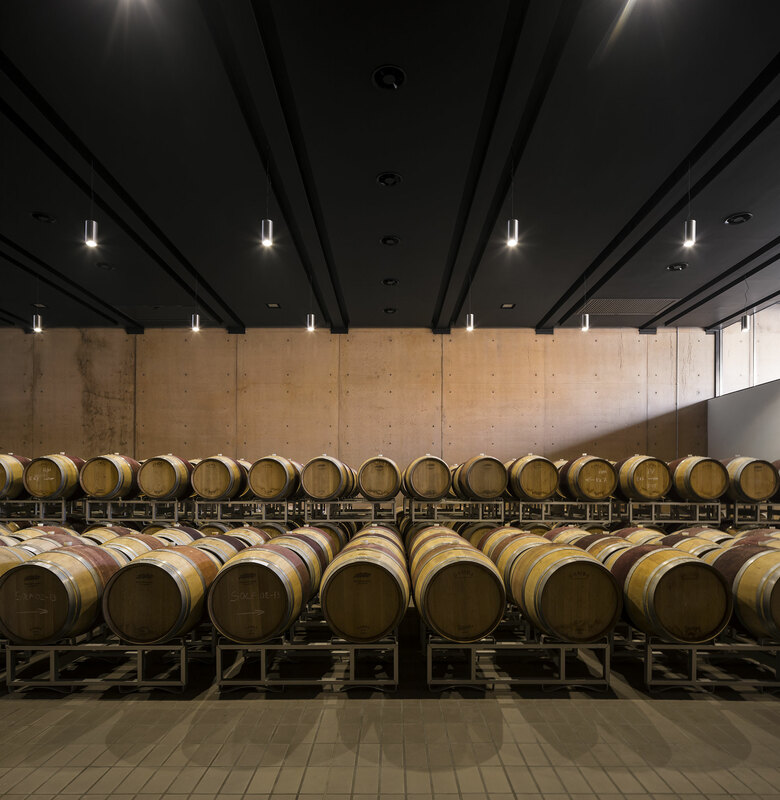 The cellar exploits geothermal power, thus the constant temperature of the earth, exploited as a natural energy source, along with the very thick walls and by the structure of the cellar that follows morphologically the ground. 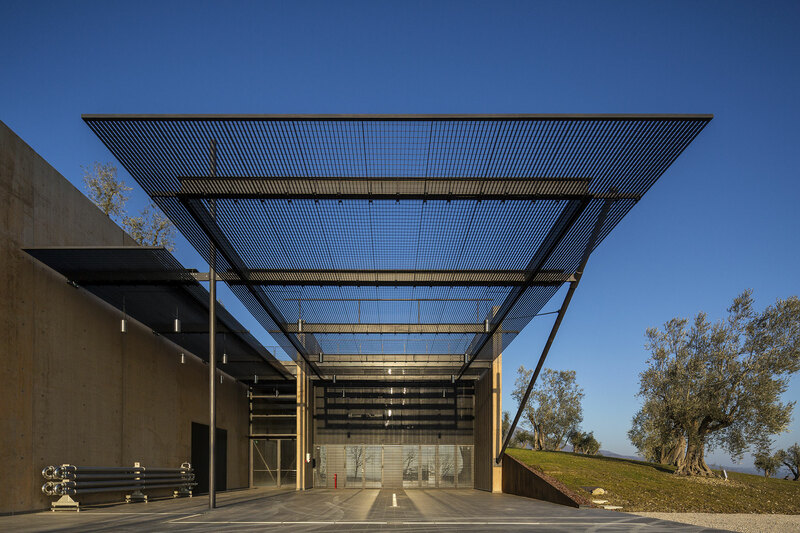 Solar panels and simple construction devices enhance the sustainability concept which was a real mission for Giovanni Bulgari. 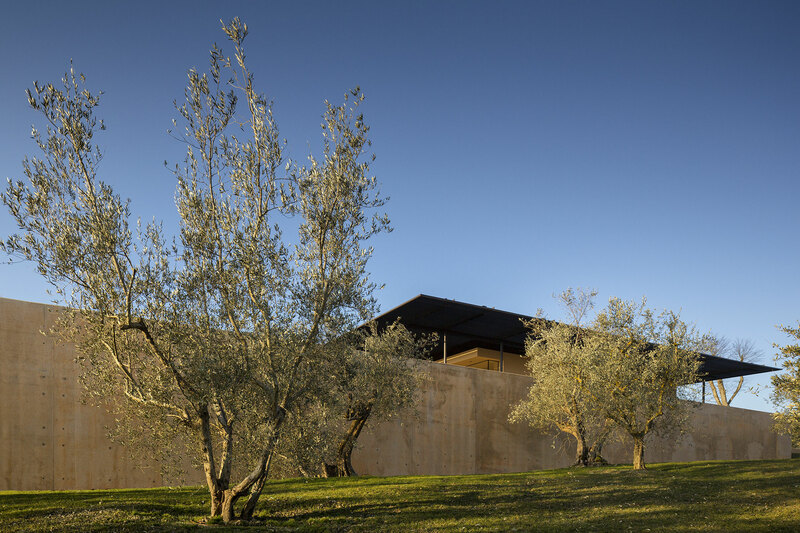 The cellar, in its siena-coloured tone, is perfectly integrated into the landscape, and uses its energy in an non-invasive way. 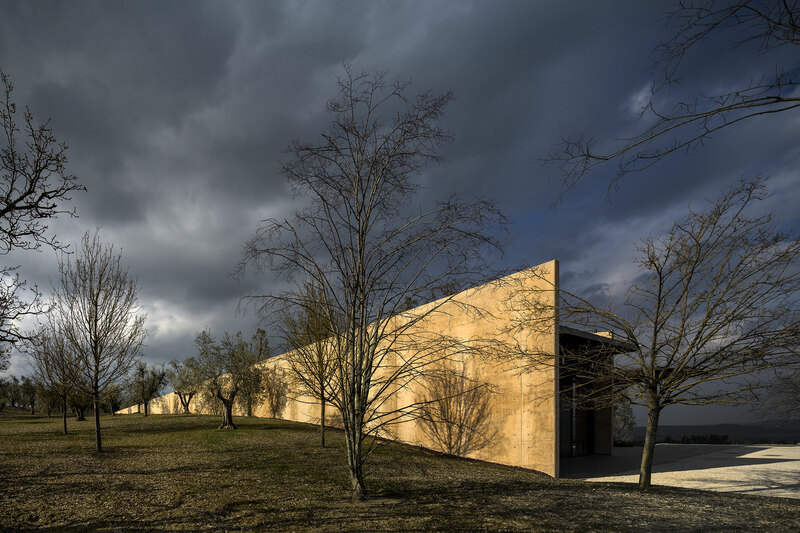 Today Podernuovo is a contemporary winery with the ambition to bring its carbon footprint – the emission of carbon dioxide – close to zero, by continuous research and total commitment in finding the best solutions for the environment. 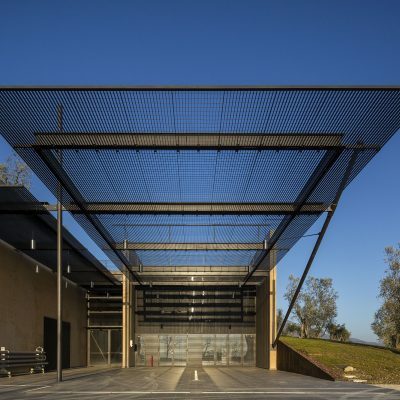 The vineyard spreads on 26 hectares of land, with 5400 plants per hectare, at an altitude of over 300 above sea level. 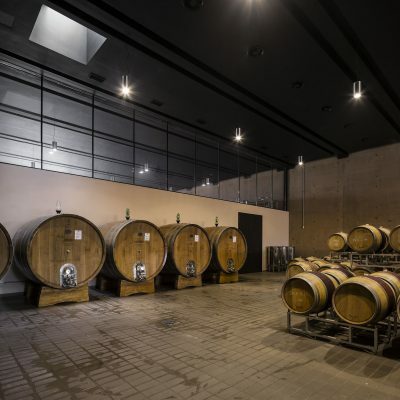 Main qualities are Sangiovese, Montepulciano, Cabernet Franc, Cabernet Sauvignon, Merlot. 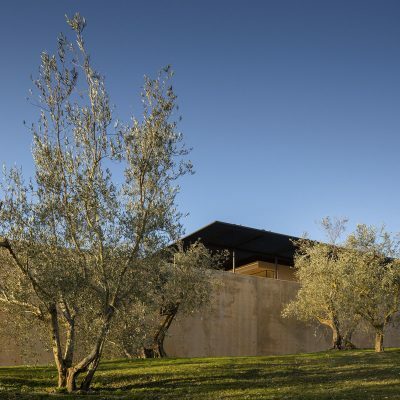 The vineyards are located at Palazzone at San Casciano dei Bagni, the most Southern tip of Tuscany, where hills, streams and wind create an outrageous natural climate to produce unique wines. 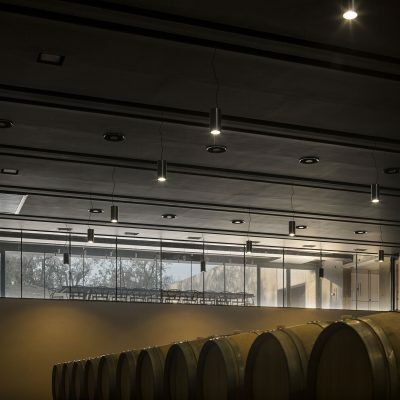 Only in these authentic places, where the summers are still hot and the winters freezing, and with mild springs and autumns and little snow, it is possible to have the ideal conditions for the vines to ripe at its best. 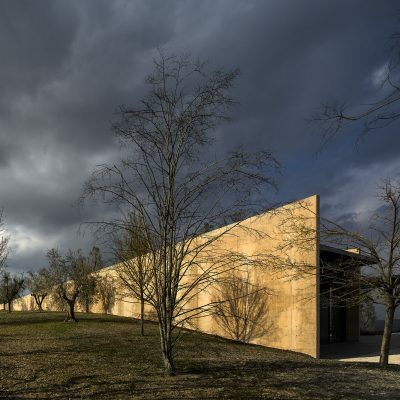 The soil – which is composed by clay, limestone, sandstones and fossils – and has a sunny South-Eastern exposure of the vineyard make, combined with the altitude, give well-structured elegant wines.